Nambe Alloy. Size:9x13x10H inches. Design by Wei Young. Nambe museum-quality giftware, barware, serveware, kitchenware frames, coasters gifts for cooks, wedding gifts and more. Size: 16in H x 16in W. Nambe museum-quality giftware, barware, serveware, kitchenware frames, coasters gifts for cooks, wedding gifts and more. Size: 12 in. Nambe museum-quality giftware, barware, serveware, kitchenware frames, coasters gifts for cooks, wedding gifts and more. Size: 5in x 7in. 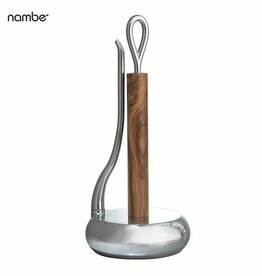 Nambe museum-quality giftware, barware, serveware, kitchenware frames, coasters gifts for cooks, wedding gifts and more. Size: 7 dia. x 3.75 H, 36 Oz. 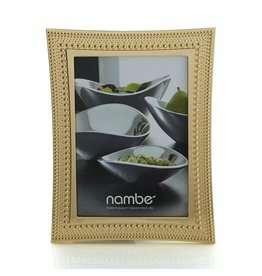 Nambe museum-quality giftware, barware, serveware, kitchenware frames, coasters gifts for cooks, wedding gifts and more. 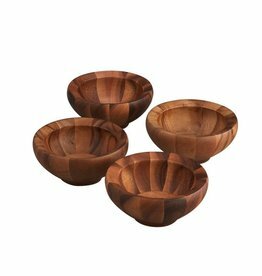 Size: 3” D. X 8” H. Nambe museum-quality giftware, barware, serveware, kitchenware frames, coasters gifts for cooks, wedding gifts and more. Size: 10 x 7.5 x 3.5 inches. 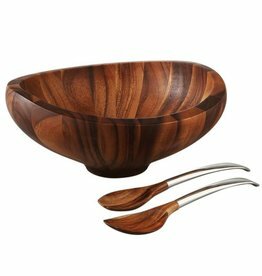 Nambe museum-quality giftware, barware, serveware, kitchenware frames, coasters gifts for cooks, wedding gifts and more. Sizes: Dinner Plate: 11Dx1H, Coupe Salad Plate: 9Dx.75H, Soup Cereal Bowl: 7.5Dx2H, Mug: 5.5Lx4Wx4H inches. ,Dishwasher safe; Microwave safe. The Skye Dinnerware Collection takes inspiration from the rolling hills and serene landscape of the Isle of Skye. Size: 13 x 9.5 x 4.5 inches. 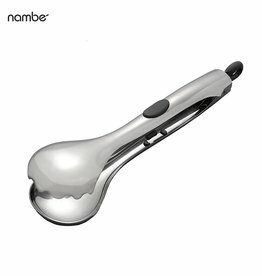 Nambe museum-quality giftware, barware, serveware, kitchenware, gifts for cooks, wedding gifts and more. Silver Plated. Size: 3W x 4.5H inches. 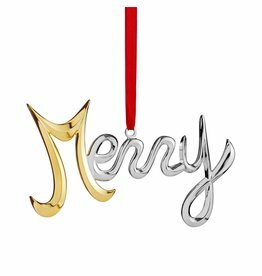 Nambe museum-quality giftware, Christmas Ornaments Holiday Collection. Size: 4.5W x 4H inches. Silver Plated w Gold Plated Accents. Nambe museum-quality giftware, Christmas Ornaments Holiday Collection.